I just finished a fun Summer session of kids classes, and I wanted to share some highlights from the Advanced Beginning Kids Camp. All of the students started the week by making pajama pants. By the end of the week, among the 6 students, we had an amazing total of 11 finished pairs of pants, and one more nearly there. In addition to the plethora of pajama pants, we also had an apron, one completed dress and another dress nearly finished. These girls worked really hard, and I hope they're all really proud of what they accomplished in only a week! Michele is working on the Fall class schedule right now, and we have a couple of kids' classes on the docket. Come join us for a few days of sewing fun! Time for an Impromptu Sale! Friday, August 20 through September 5, selected* cotton prints at Treadle will be 20% off! AND...take an additional 20% of all sale priced prints! 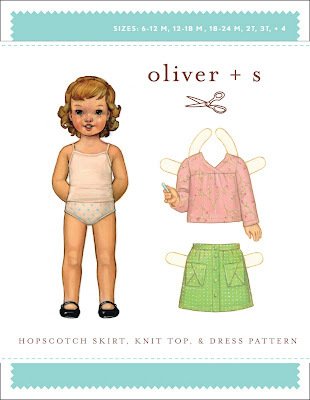 Help us to make room for new fall fabrics, add to your stash, and enjoy big savings. 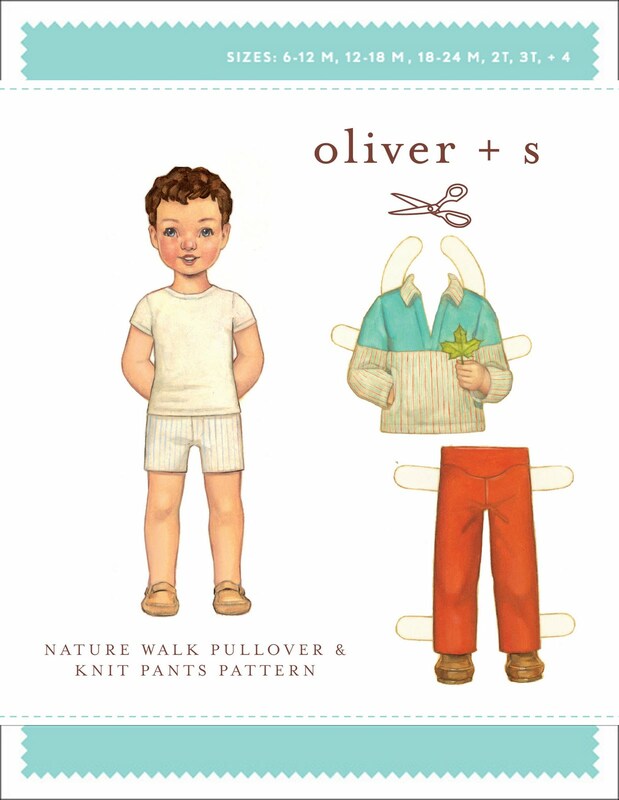 *Sale excludes Japanese prints, corduroys, cotton lawns & voiles, and printed cotton knits. The end of Summer is always an exciting time for us at Treadle. 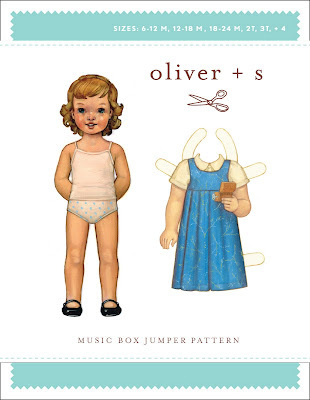 The UPS truck brings new fabrics every day, Mary will head off for a trade show soon to see the new lines from all of our favorite fabric companies, and the pattern companies are showing their Fall lines of patterns as well. 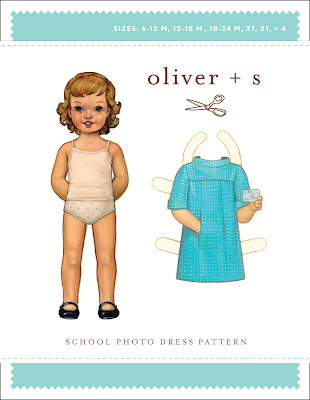 Oliver + S, one of our favorite small pattern companies, has just released the information about their new patterns for Fall, and we just couldn't keep them to ourselves. 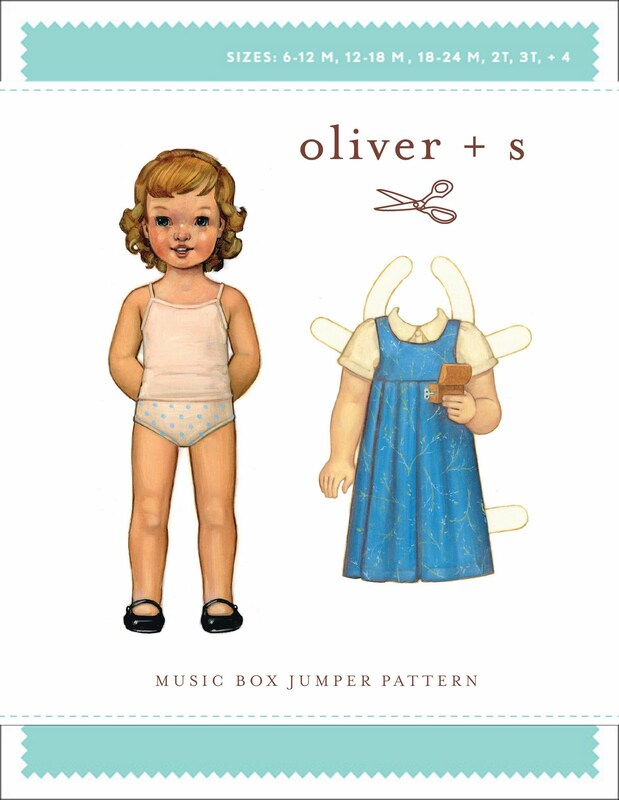 These will ship from Oliver + S at the beginning of September, and we'll have a trunk show of some of the new and some of the old garments in the Oliver + S line, October 1 - 10. 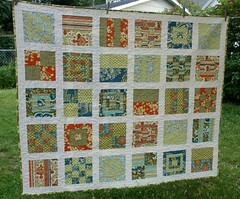 This wonderful quilt is made from an assortment of Treadle Yard Goods fabrics using a pattern from Oh Fransson!, the Mod Sampler. I can honestly say that the creeping of Fall into our Summer fun, in the form of school supplies for sale in July for example, irks me. 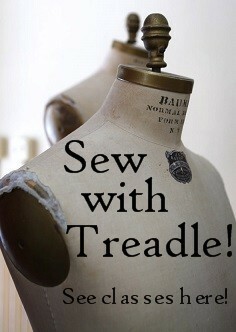 However, in the fabric world we need to start planning our fall sewing projects pretty soon, and Treadle has the goods! We have just started accumulating the cozier fabrics for fall. These corduroys would keep any girl or boy warm against a biting late fall wind on their way to school. We also have some delightful fall colors from the folks at Moda and Alexander Henry. This cotton lawn fabric is the perfect weight for a blouse to go under a comfy sweater on a chilly fall evening. We also have our Halloween fabrics out for those of you who like to plan ahead, and yes, that is a little peek of Santa Claus fabric for you folks who want to plan really far ahead. This is just the tip of the iceberg, we'll have new and exciting wool fabrics coming soon, so stay tuned!